Where Do I Get Soil for My Feng Shui Wealth Vase? Question: I watched your video tip on creating a feng shui wealth vase and have one question. How can I create my feng shui wealth vase if I do not have a rich friend to ask for soil for the vase? Answer: Good feng shui question, thank you for asking! 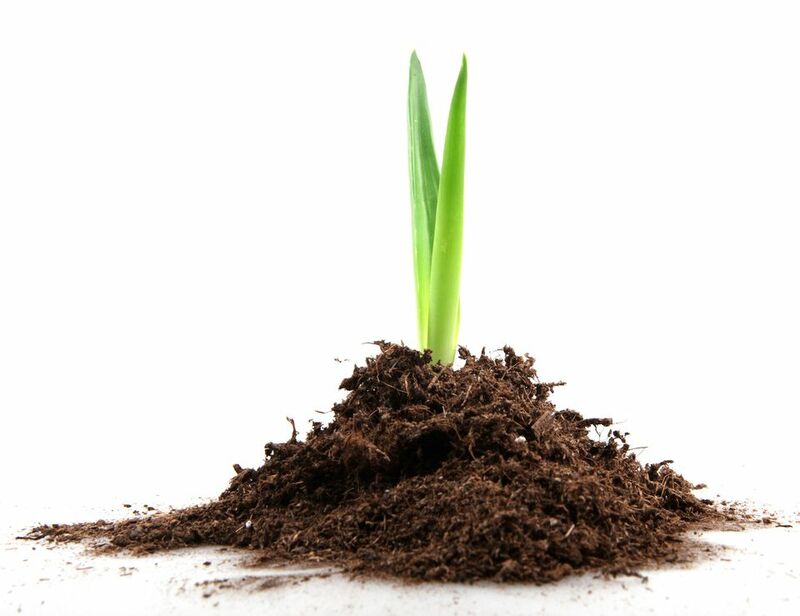 The purpose of using soil from a wealthy friend is to use a lush, abundant quality of energy as a foundation for your wealth vase. The soil in your wealth vase serves as grounding energy for all the other feng shui cures you put in it, so it is important to choose good quality soil. Now, it is important to know that you can find this quality of energy not only in wealthy households but also in abundant natural surroundings. The essence of prosperity is the same -- a potent energy bursting with endless creativity and it all comes from nature, as it is all a manifestation of Chi, or universal energy. In fact, nature is the ultimate wealthy friend, isn't it? The ultimate manifestation of wealth and abundance. So, if you do not have a wealthy friend, you can just find a lush and beautiful natural surrounding with rich, fertile soil and see if you can take just a bit of soil from there. It is wise to ask permission before you do that -- and by permission, I mean you ask quietly inside yourself if it is OK to take some soil from where you are at the moment. Just like you would not go into your friend's garden and take some soil without permission, the same applies when you find soil for your wealth vase in a park, in the forest or in any other spot in nature. Asking for permission and being grateful for the opportunity that is granted to you is always good feng shui! It brings back to you many more blessings and abundance, because in the world of energy like attracts like. There is more to the feng shui wealth vase than its components, of course, as all of them are just popular, or long accepted symbols of abundance. No matter which items you choose to represent the wealth you desire -- be they feng shui crystals, Chinese coins or many other wealth vase options -- ultimately it is your strong intent that matters. Creating your wealth vase with a fertile soil that you know you asked for and received is a very good foundation, indeed! Now you can just focus on choosing the best, most appropriate feng shui symbols to strongly hold that intent for you. Do your best in creating your wealth vase and then you can become a wealthy friend for somebody who does not have one! Continue Reading: What is a Feng Shui Wealth Vase and How Is It Used?